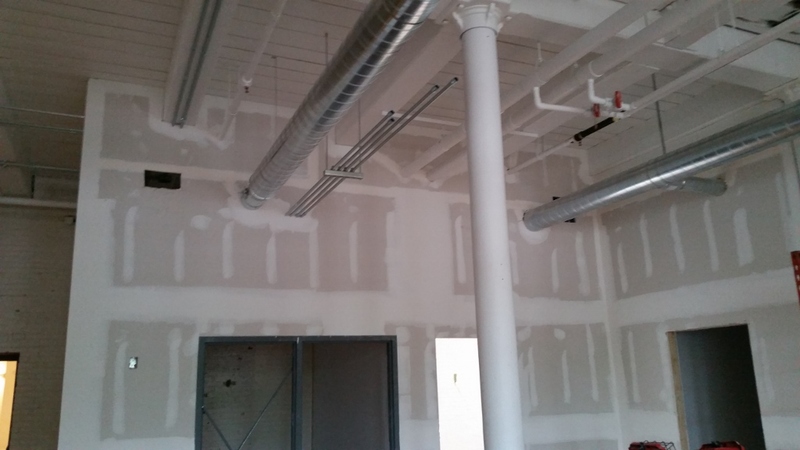 ME General Administration Office – Hathaway Building, Waterville | Central Maine Drywall, Inc.
was once a mill building belonging to Hathaway Shirt Company. 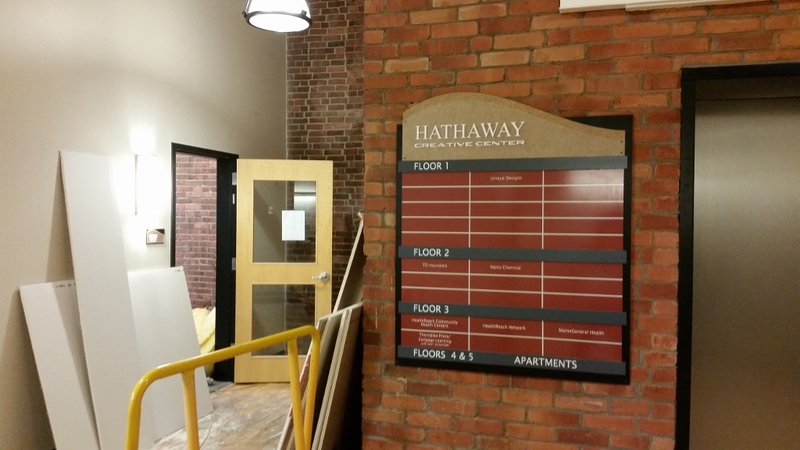 into a combination of upscale apartments, retail spaces and commercial office spaces. 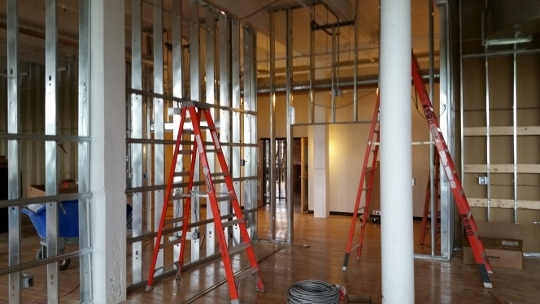 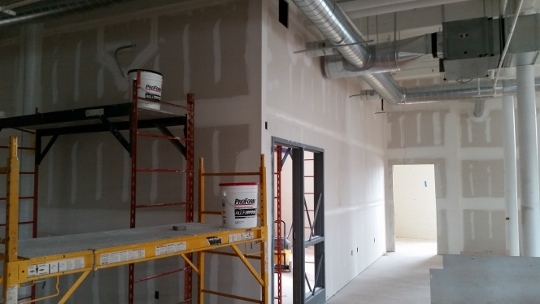 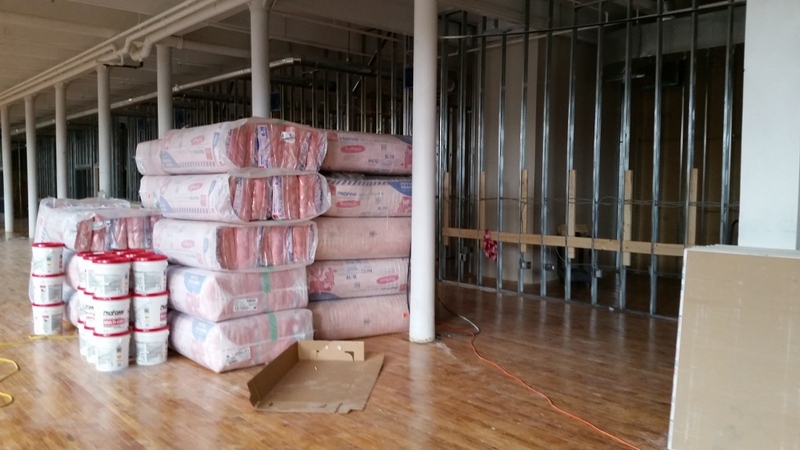 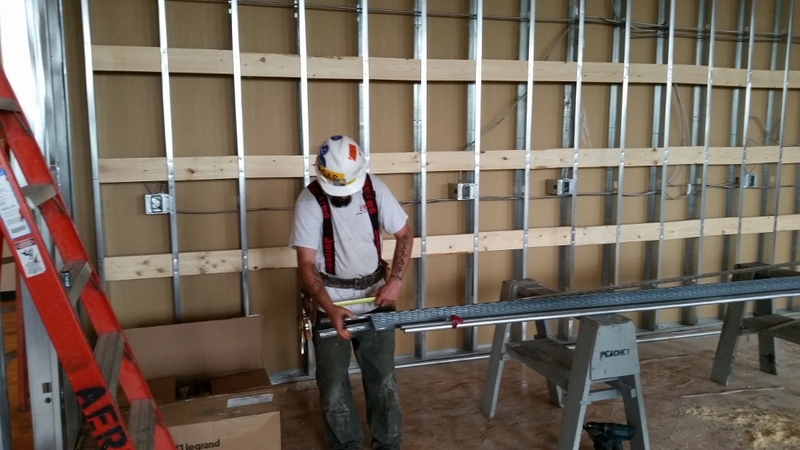 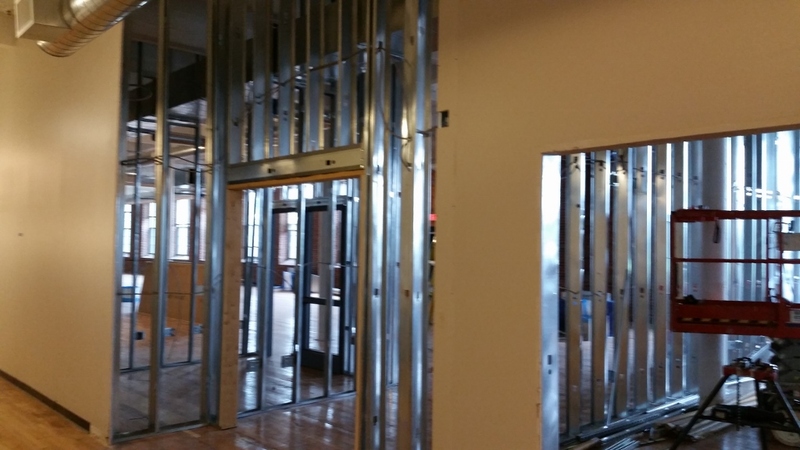 This project is a space on the second floor that is occupied by MaineGeneral Health’s billing department.